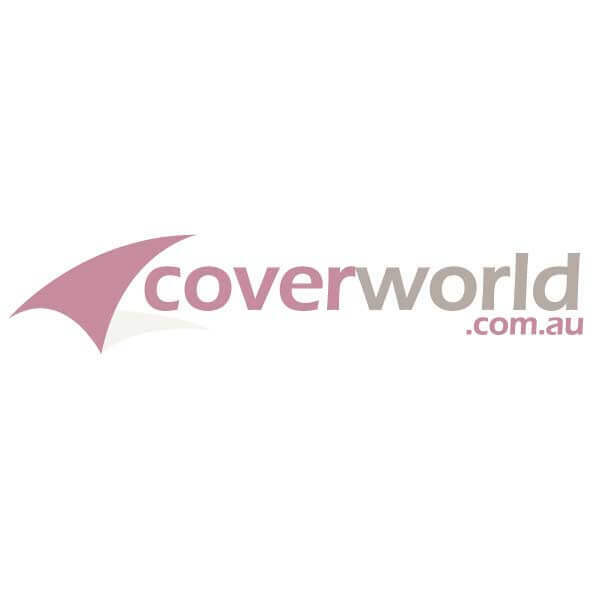 Coverworld offer an extensive range of Custom Car Covers designed for indoor and outdoor storage conditions. All of the outdoor use fabrics can be used an Indoor or Outdoor Cover but Indoor Fabrics cannot be used as outside storage covers. If you car is always garaged then choose one our speciality soft indoor car cover fabrics, these fabrics are designed for even the most delicate of paint finishes. There are a number of fabrics to choose from and most are available in beautiful colours to complement your car styling. If your car is stored outside then choose on our outdoor car cover fabrics, the specialist fabrics have all been designed for long term storage conditions and are all completely breathable. No matter where you live in Australia we have cover fabrics that can withstand eve the most intense UV conditions. Do you have custom car cover pattern available for all vehicles? Our pattern library is extensive, we have tens of thousands of patterns for vehicles dating back to the 1930's to current models. If you have a brand new vehicle that we do not have a pattern for then the vehicle will be measured up for a custom fit pattern. How do I know which fabric to choose for my custom made car cover? Ultratect and Weathershield are both thinner fabrics that will pack down smaller in size than most traditional car cover fabrics, these fabrics are particularly good where storage space is important, Weathershield typically packs to approximately 1/3rd of the size of other car covers. Weatheshield is a unique fabric that is excellent for sports cars due to the small size it packs down to, it is also easier to manage the installation and removal of lighter weight fabrics such as Ultratect and Weathershield. Why use a Custom Car Cover Accessory? Most of the Indoor Fabrics cannot be used outside except for the BlockIt 380.